Prices start at under $500 for 7 Night cruises aboard the Royal Caribbean Liberty of the Seas. Cruise from Galveston to Cozumel, Mexico; George Town, Grand Cayman; and Falmouth, Jamaica for less than $100 a day! 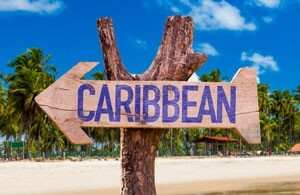 7 Night W. Caribbean Cruises starting under $500 on CruiseDirect.com. Get Deal! The Liberty of the Seas sails from Galveston weekly. See Liberty of the Seas schedule.